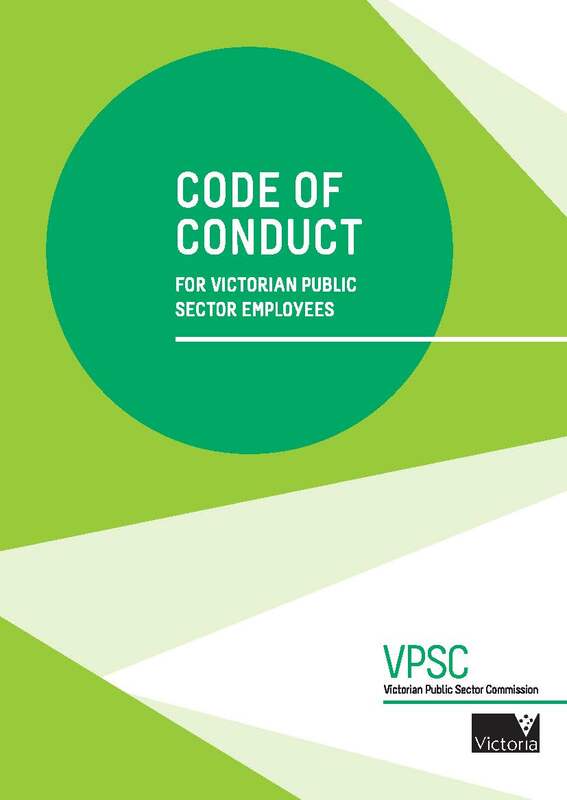 VPSC is the committed to supporting employees of the Victorian public sector. Among VPSC’s main initiatives is to promote and apply the public sector values, and ensure governance, standards and equity are upheld and maintained. overviews of the Victorian public sector: What is it? And what does it do? information about VPSC-ANZSOG seminar series and similar events.